Every member of the virtualization community is eagerly waiting for this year’s VMworld 2017 US, which will be held in the City of Las Vegas, Nevada. This top event is a perfect networking platform, a place to discover and compare a diversity of innovative virtualization and cloud products driving the IT industry forward, and a good opportunity to demonstrate your own potential and latest insights. 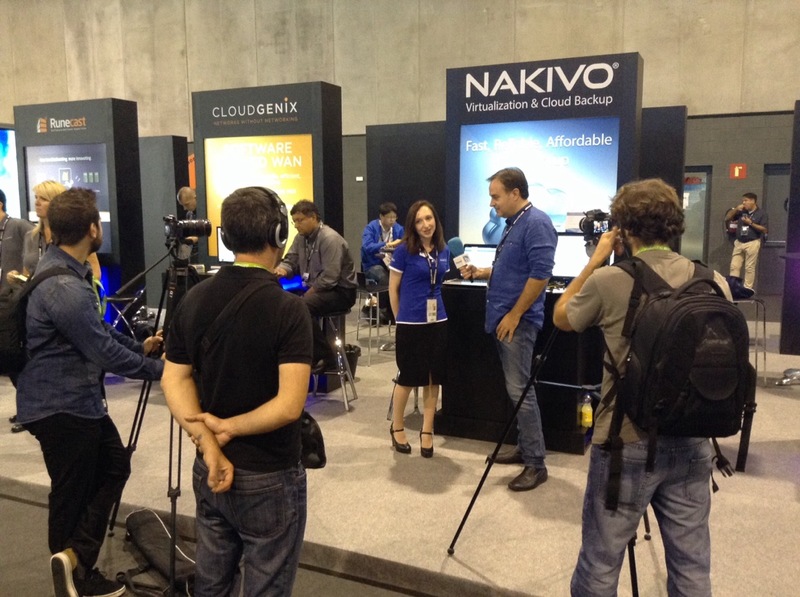 Missing VMworld would be an unforgettable error. Thus, we are busy with preparations, as we will be present at booth #829 in Las Vegas. Our team is elated, as we are going to meet hundreds of our partners and clients. If you are going to attend the show, stop by and ask any questions about our product. We are getting ready to present a new version of a data protection solution for VMware, Hyper-V, and AWS EC2. 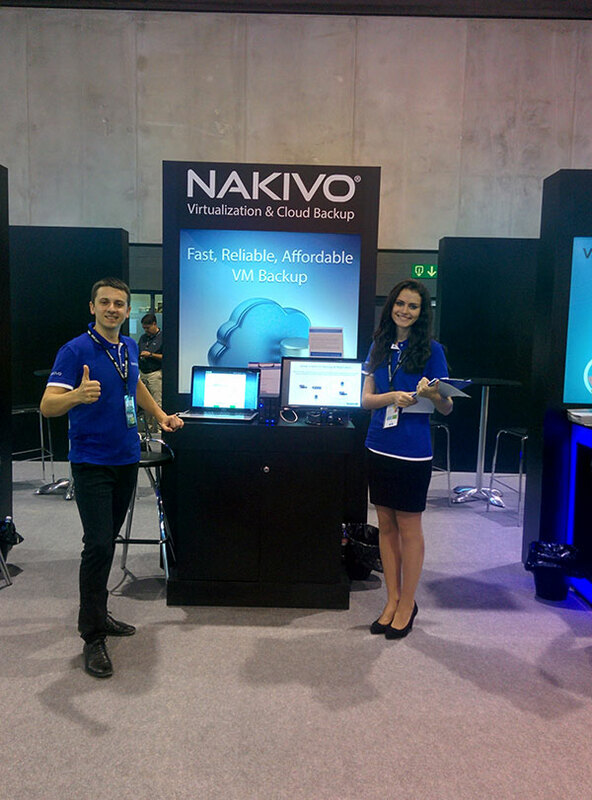 In particular, we will be giving our visitors exclusive demos of a brand-new version of NAKIVO Backup & Replication. Some of the new features include Instant Object Recovery for Microsoft SQL Server which extremely speeds up the data recovery process, or Microsoft SQL Log Truncation that allows automatically truncating log files to free up the space available on VMs, and the Calendar Dashboard which is a real lifesaver when it comes to scheduling backup jobs within large scale virtual environments.